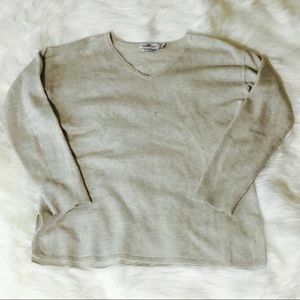 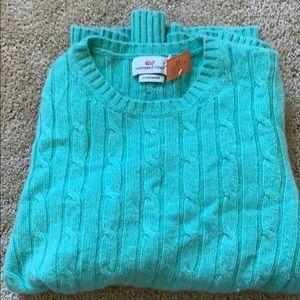 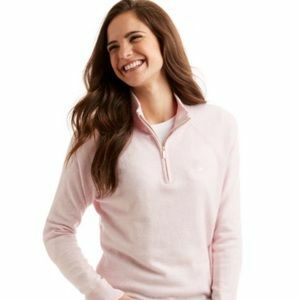 Vineyard Vines Tan Wool Cashmere Sweater! 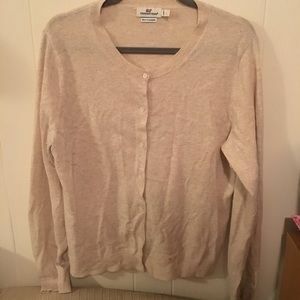 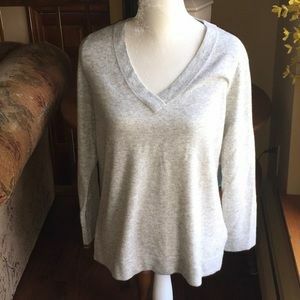 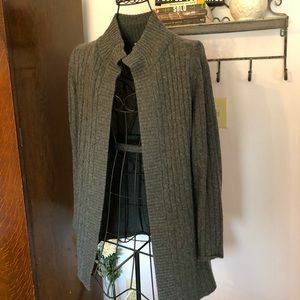 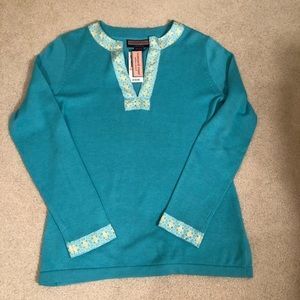 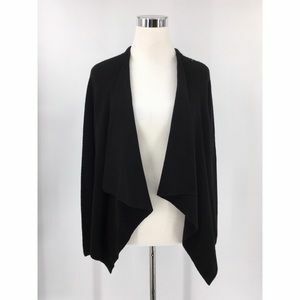 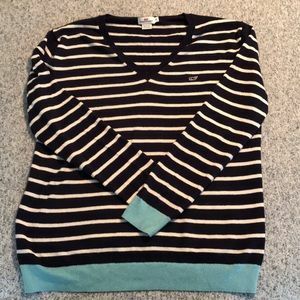 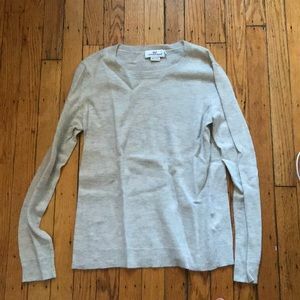 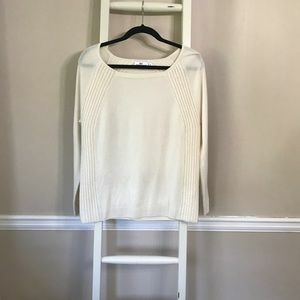 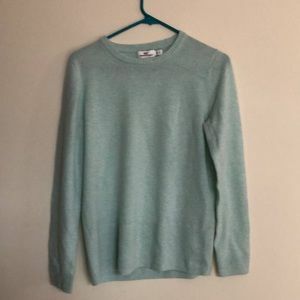 Cashmere Sweater, great condition, never worn! 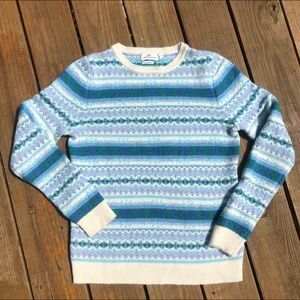 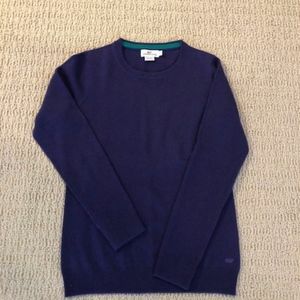 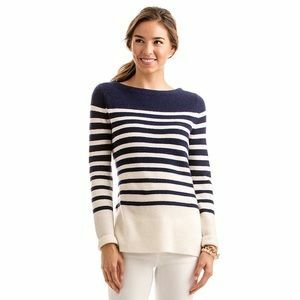 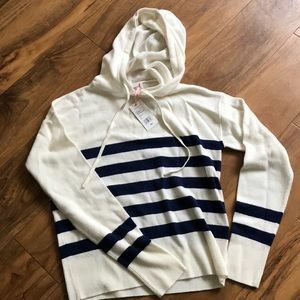 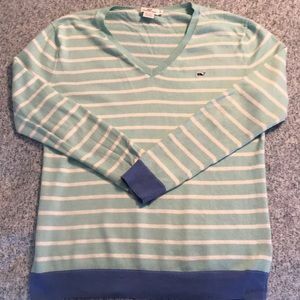 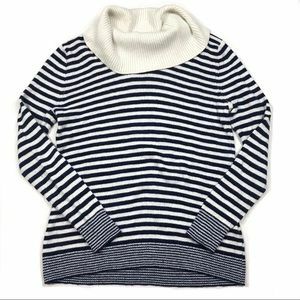 Vineyard Vines whale and bones cashmere sweater.